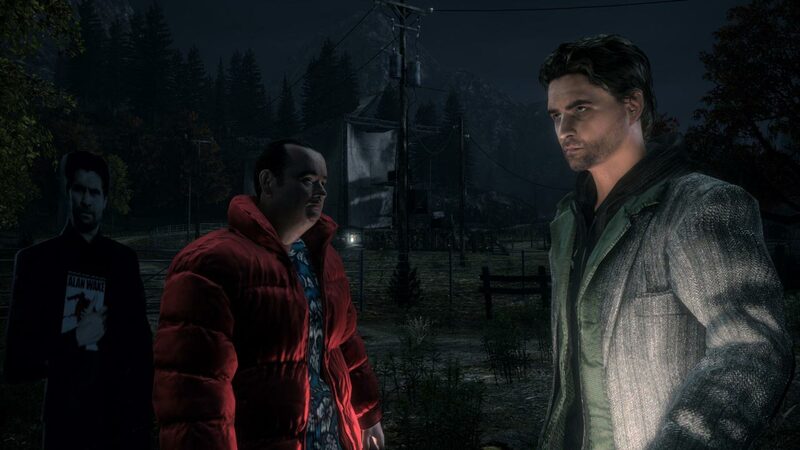 Psychological thriller Alan Wake, created by the authors of the Max Payne dialog, immerses the player in a world where the most terrible nightmares and secret fears come to life. 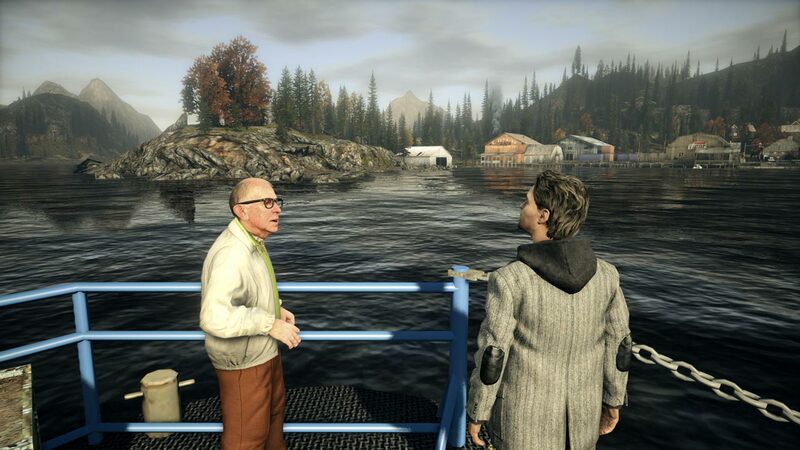 Unexpected turns of the plot are waiting at every step - the game captures and keeps in suspense from the first to the last frame. 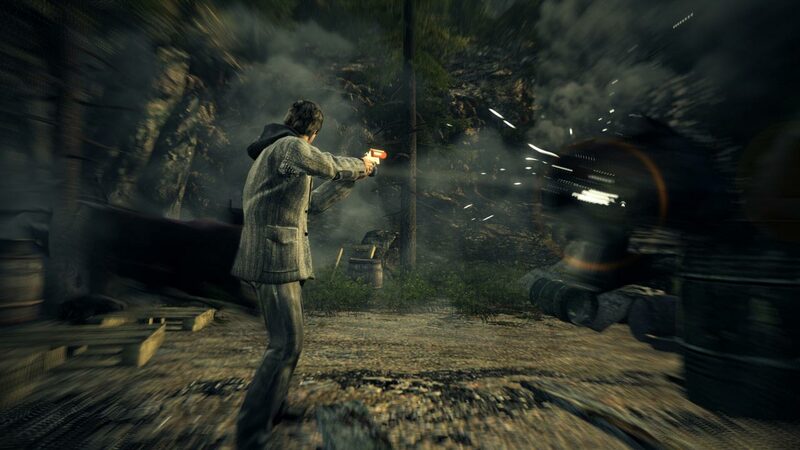 The main character of the game - writer Alan Wake, an acknowledged master of thrillers, is experiencing a creative crisis. 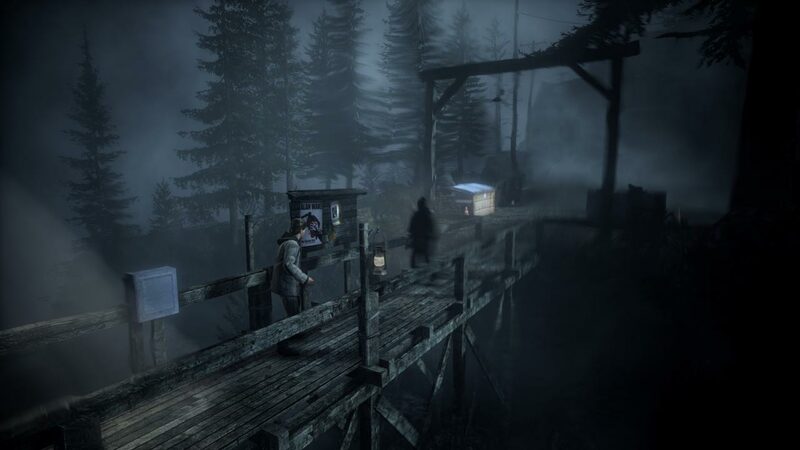 In search of inspiration, he goes with the bride to the quiet town of Bright Falls. However, there Alain´s beloved mysteriously disappears, and a series of blood-chilling nightmares begins. Reality and fantasy mixed up, and to survive, Alan will have to use all available means. The most powerful ally in the struggle against darkness is light. 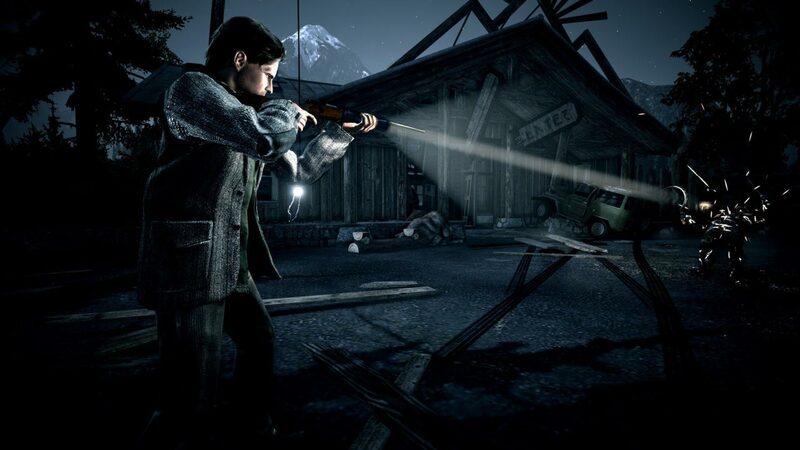 • Alan Wake includes special episodes of "The Signal" and "The Writer"
• Full keyboard and mouse support! Also full support for the Microsoft gamepad! 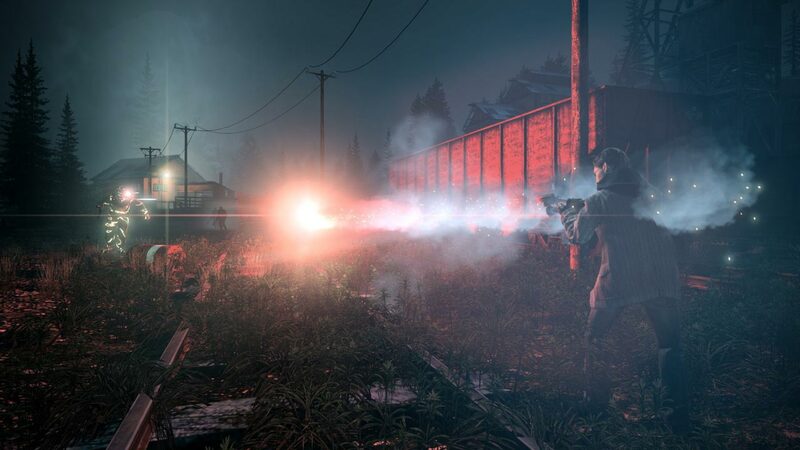 • Advanced graphics settings. Support for screen formats: 4: 3, 16: 9 and 16:10!